Everyday reading newspaper about Sabah, it was a heartbreaking. 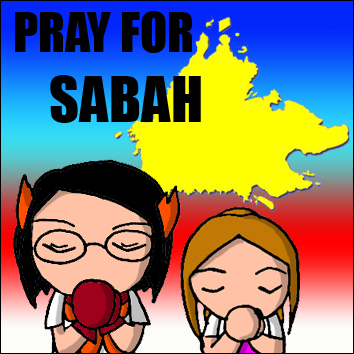 May God bless Sabah, and keep the Sabahans safe and sound there. 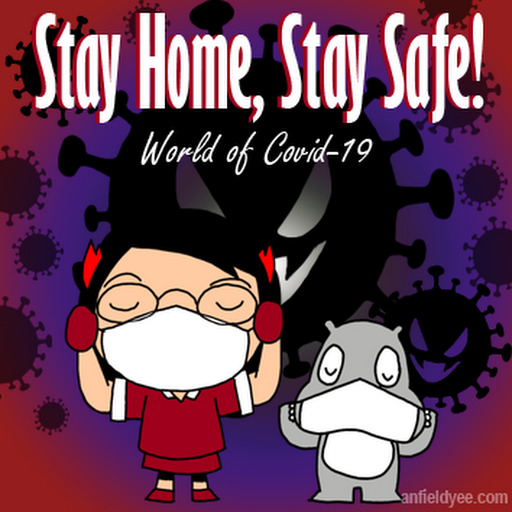 Hopefully things will be resolved as soon as possible! Every news update made my Sabahan girlfriend cried. Hope peace can be restored A.S.A.P. to the lovely land below the wind. Yup! May Sabah restore their peace as soon as possible. Pray for the Sabahans.